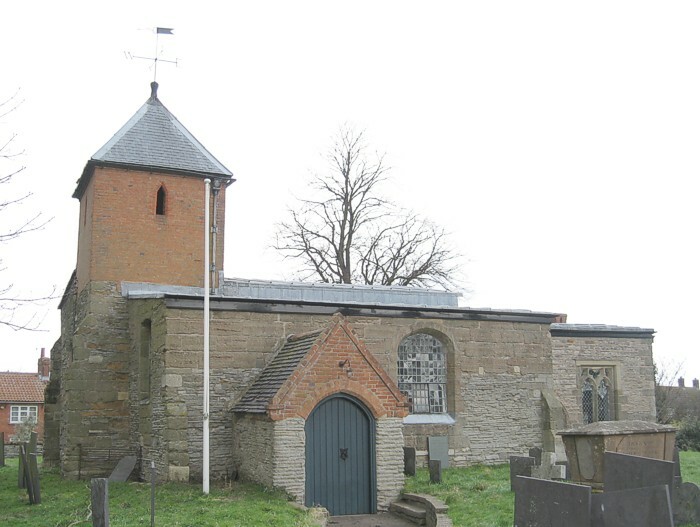 The small churchyard surrounds the church on all four sides. Most of the older gravestones are of Swithland slate, whereas after 1830 with the coming of the railways they are of Welsh, Penrhyn slate. 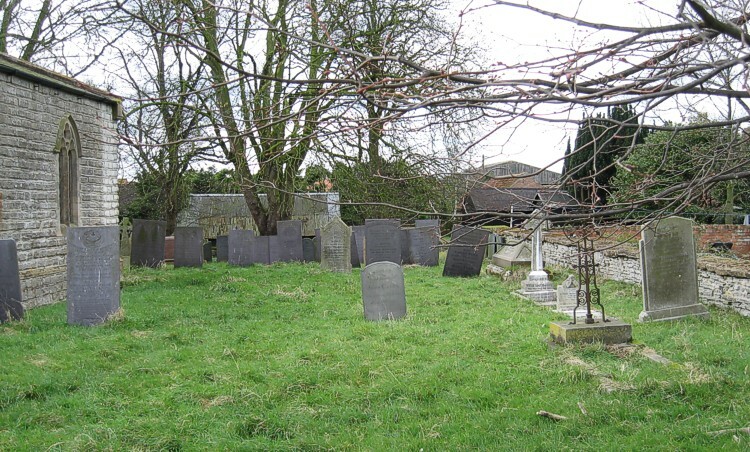 The graveyard also includes some marble stones and tombs of Permean, limestone, probably from Bulwell quarry. 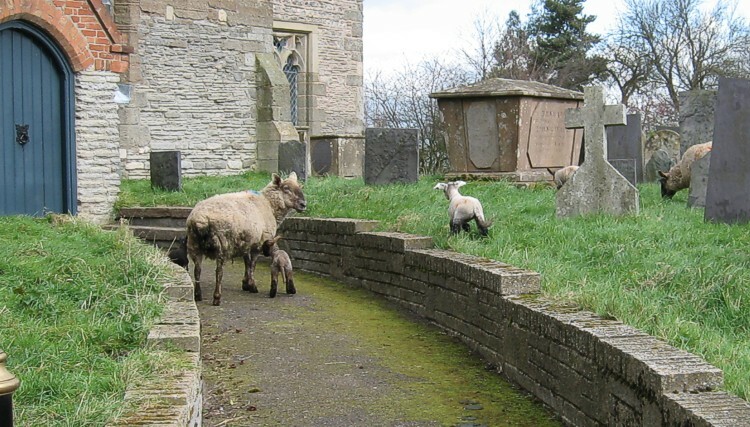 It is not known when the churchyard was closed. 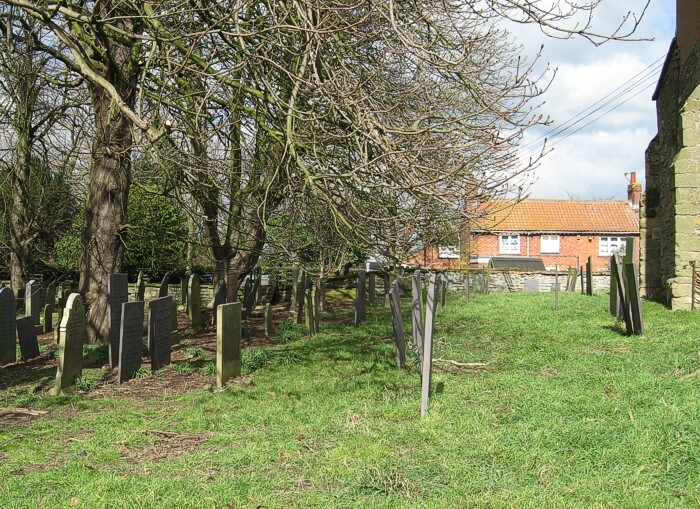 Burials have taken place in the cemetery on Rookery Corner, Cropwell Butler since it was consecrated on 19th January 1905.